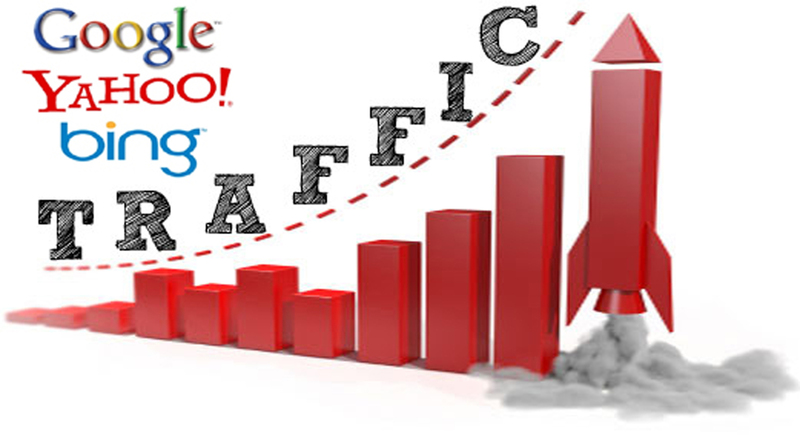 Let Us Fill You In On The Fastest and Most Immediate Strategy Of Receiving Targeted Traffic To Your Website….although not recommended as a stand-alone strategy. If you want a simple and effective method to get started when it comes to marketing your website and local business, paid advertisement would be your best choice as it provides immediate and increased traffic and recognition. Paid advertising is simply any kind of advertising that you pay for and in exchange you receive ad space. Paid advertising comes in different categories including Pay-Per-Click (PPC), Pay-Per-Impression (PPI), and banner display/ads. It’s designed to get the content on your website ranked as high as possible in Google and other search engines for certain, specific terms. Whether you want your website to appear on the first page of Google whenever somebody searches for it through a relevant keyword or it appears on some of the top advertising spaces, paid advertisement would be your best bet. Let us show you an example of a how an effective Pay-Per-Click campaign would work. Let’s say if you own a computer repair business and you want to be ranked on the 1st page of Google whenever somebody searches for a relevant keyword related to your niche. An effective search marketing campaign in order to have your computer repair business ranked on the first page of Google would be by focusing on the relevant keywords that people search for. So if someone types into Google “computer repair business in (WHATEVER CITY YOU ARE IN) “, your website will display immediately on the first search result, which is the perfect spot to be in in order for people to click on your website. And that’s how you can easily attract people to come onto your website so they can see what you have to offer. Is Paid Advertisement The Right Choice For Your Business? You may have heard about paid advertisement through a friend and because of that you are a bit unsure about how it works. -Paid search campaigns don’t require any confusion over search engine algorithms. And the great things about them are that they’re easy to understand and they don’t take an expert PPC manager to understand the process of paid advertisement. However depending on the type of business you have and how you market it, there are several types of Pay Per Click advertising platforms available to you. One of the most popular advertising platforms there is. Having a billion average monthly searches investing in Google AdWords is a great investment because you only pay for it once you start seeing the results you want and it maximizes your exposure. One of the largest and most visited social media platforms in the world, Facebook has done very well for itself. Generating over billions of likes every day and since 2015, 40 million active small business pages have been created, it’s clearly evident that you can benefit from Facebook ad campaigns. They’re super easy to create and maintain and with Facebook’s deeper segmentation, it offers the ability to segment by location, age, or even gender. Along with Facebook, there are tons of different strategies of paid advertising. LinkedIn, Coupons, PPC are just a few of the top campaigns. For more info, please fill out the Discovery Form today, to take your business to the next level.